Accenture’s Cloud First agenda offers comprehensive, industry-focused cloud services that can drive broader transformation. 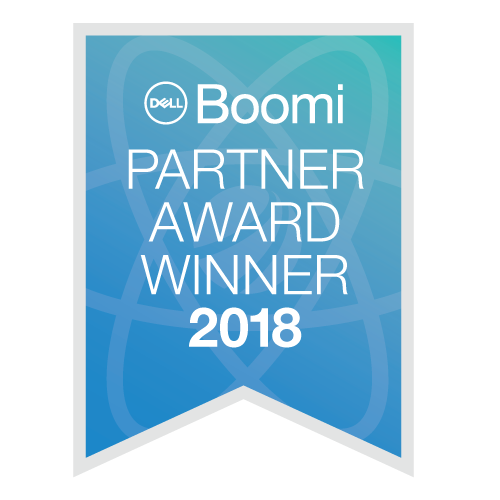 Accenture is one of Dell Boomi’s most strategic, experienced and successful implementation partners. We offer end-to-end services from strategy and implementation through application management and business process outsourcing. Accenture is also Global Elite Partner and recipient of the Boomi Worldwide Partner of the Year Award 2018. For more information, please visit https://www.accenture.com/us-en.